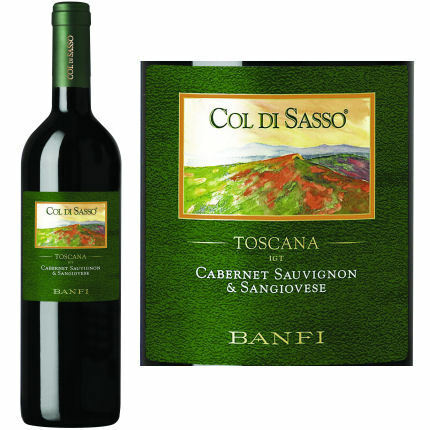 In this Episode, Rob and Scott review the lovely value, Col Di Sasso. Further, Rob details the culinary scene on the Outer Banks in North Carolina, and why to never, ever, drink Predator Zinfandel. As Scott’s mentor, will he listen to Rob’s sage advice, or is he an ungrateful understudy? We shall see…on The Wine Vault.